← Merry Christmas from Institut Anca , Dear Friends from All over thé World !! Joyeux Noël !! Much Love&Light&Peace ! Amour& Lumière & Paix !! The Best Sweetner , One of The Lowest Glycemic Indice ! 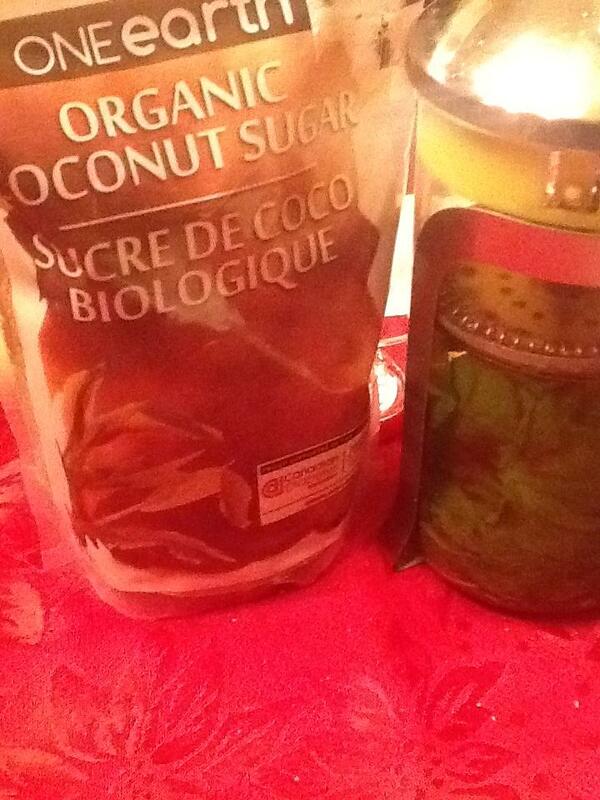 Organic Coconut Sugar ! Sourced from plantations in Southeast Asia, our Coconut Sugar is known for its creamy, caramel sweetness. Coconut sugar is made from the nectar of the coconut tree (cocos nucifera). It is simply processed, yielding a clean, pure product. One of the best sugars you can use, coconut sugar has a low Glycemic Index (GI) of 35 compared to traditional sweeteners such as refined table sugar (GI 80), pasteurized honey (GI 75), raw sugar (GI 65), and evaporated cane juice (GI 55). On his recent TV show, Dr. Mehmet Oz says that coconut sugar is the best sugar alternative. Our sugar is high in nutrients such as Potassium, Magnesium, Zinc and Iron and is a source of Vitamins B1, B2, B3, and B6. This organic low glycemic sugar can be used in any application that calls for a great tasting sweetener. Storage: Store in a cool dry place, away from humidity and heat. Shelf Life: 2 years if stored in above conditions.